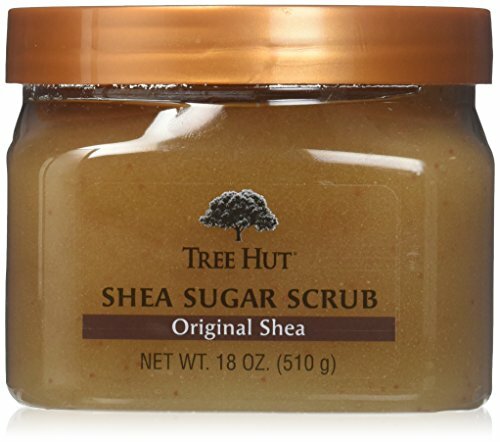 Delight your senses as you smooth your skin with this rich, exfoliating Shea Sugar Scrub. The whole sugar grains provide a gentle yet deep exfoliation. The scrubs also contain extra-moisturizing Shea Nut Oil to help preserve your skin's natural moisture and are enriched with vitamin C to keep skin looking young and healthy. All Tree Hut Products are made with Certified Organic Shea Butter and natural extracts. Paraben Free and DMDM Free. If you have any questions about this product by Tree Hut, contact us by completing and submitting the form below. If you are looking for a specif part number, please include it with your message.